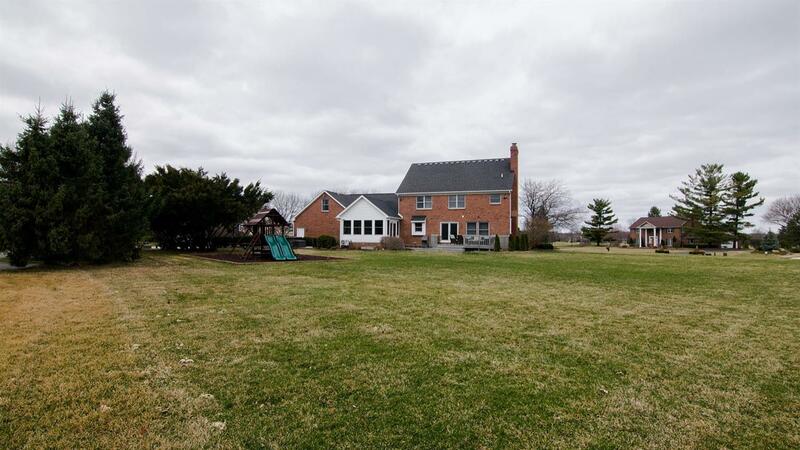 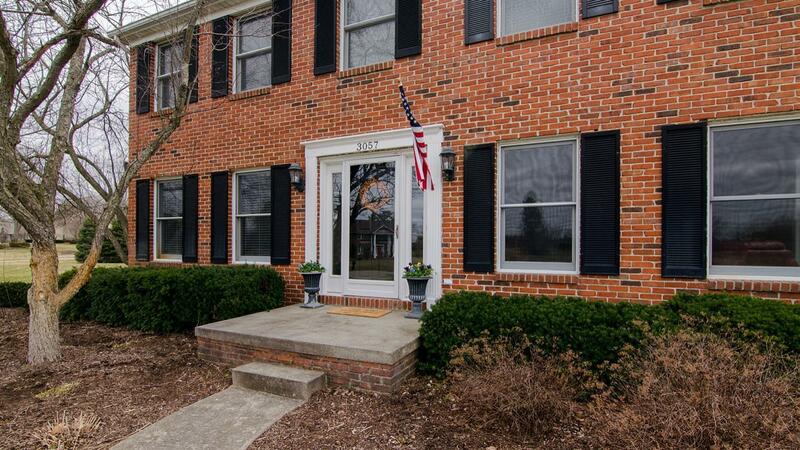 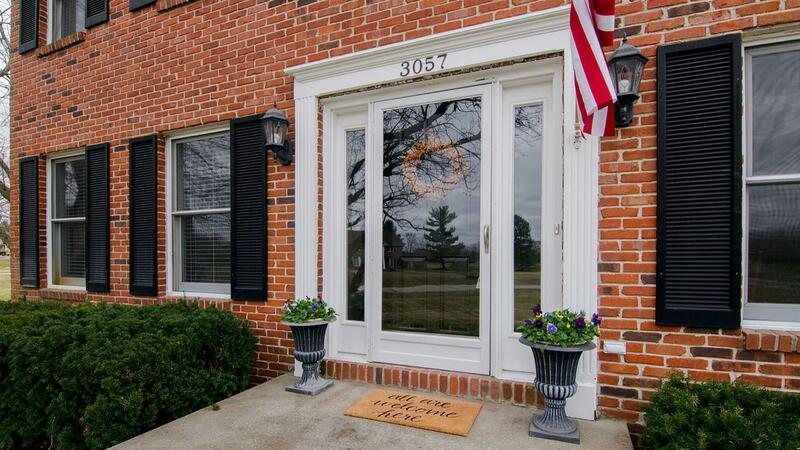 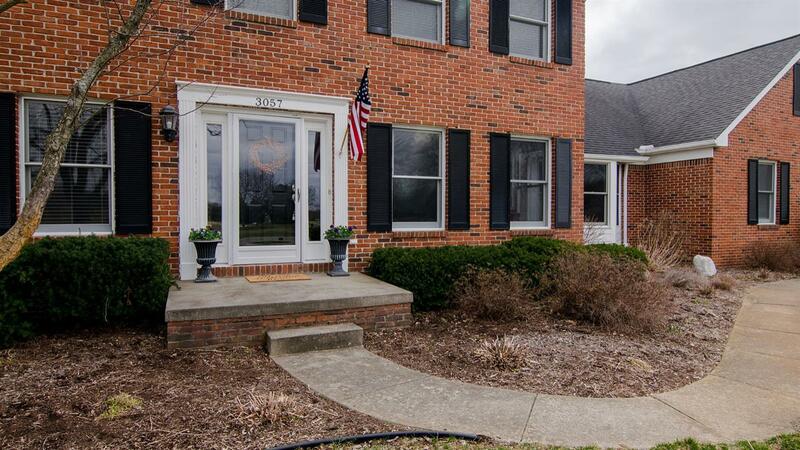 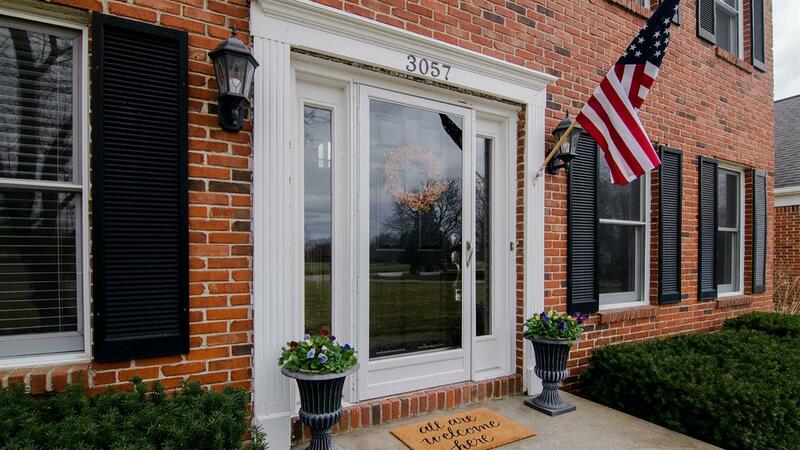 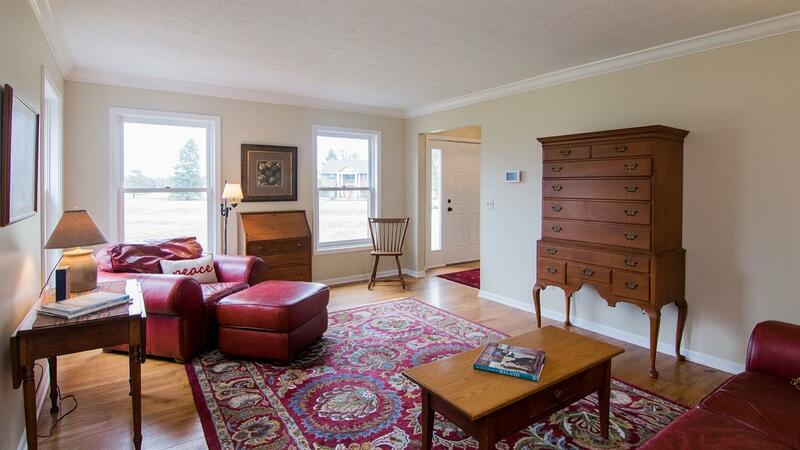 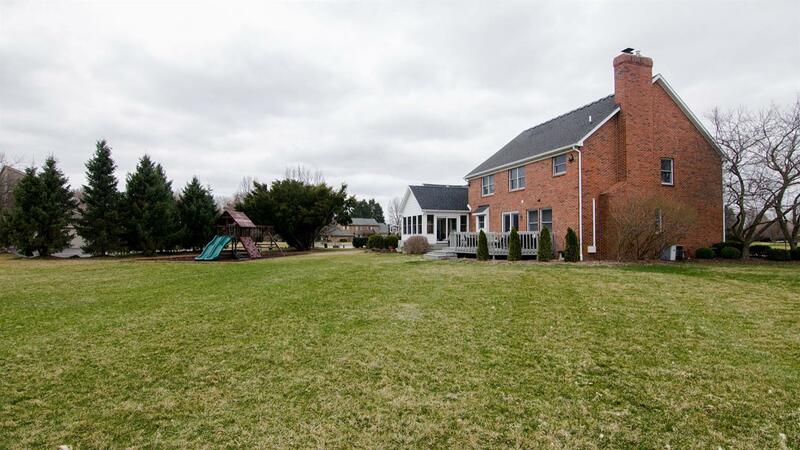 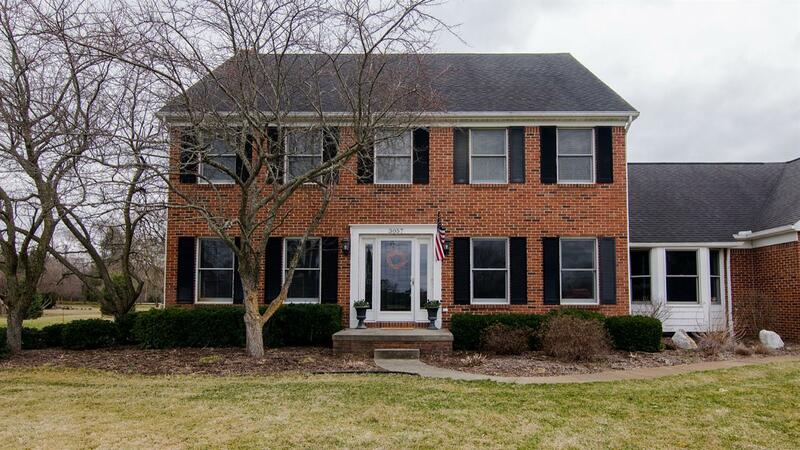 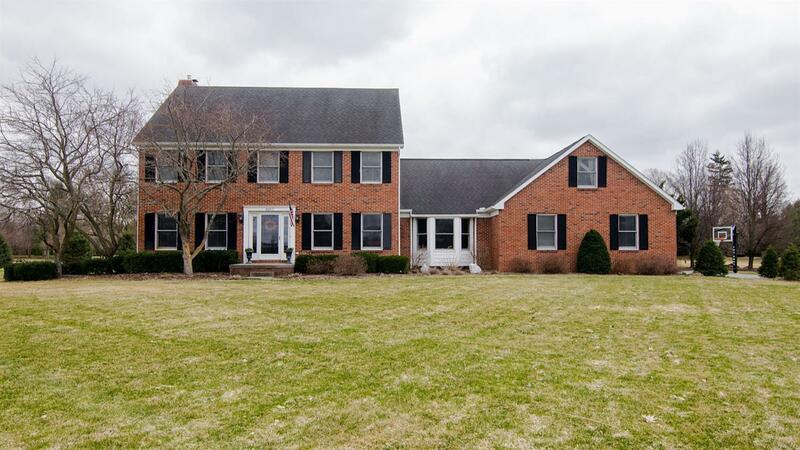 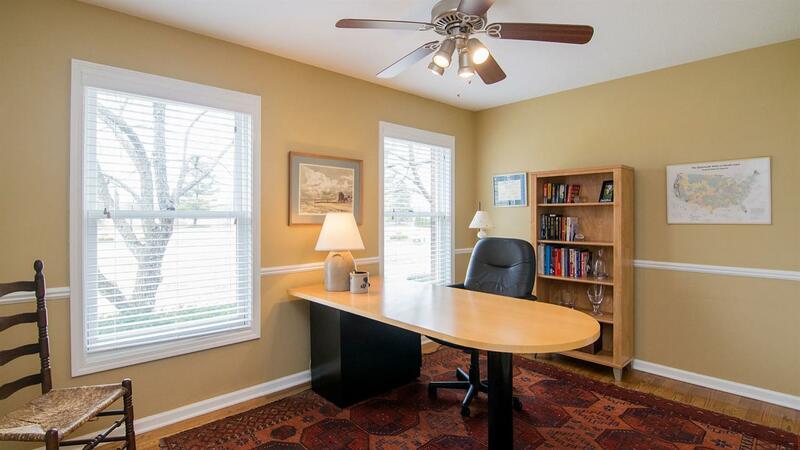 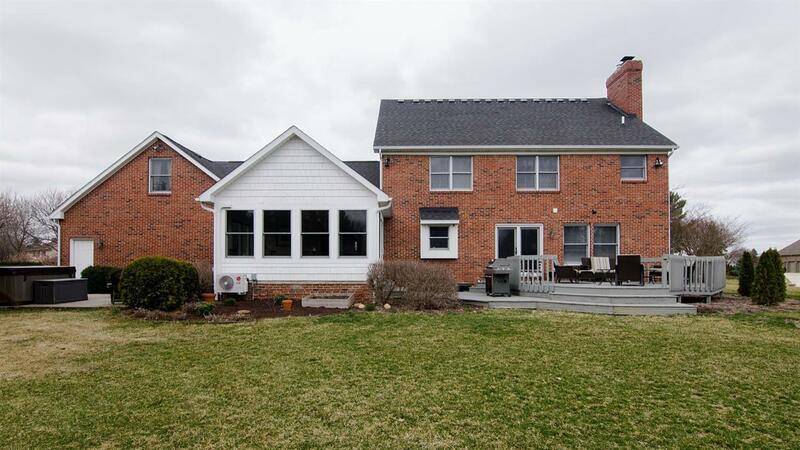 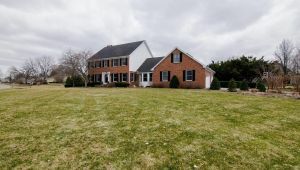 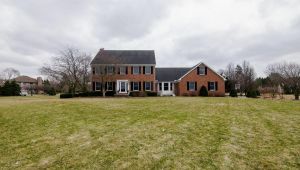 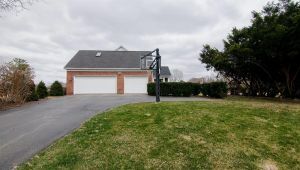 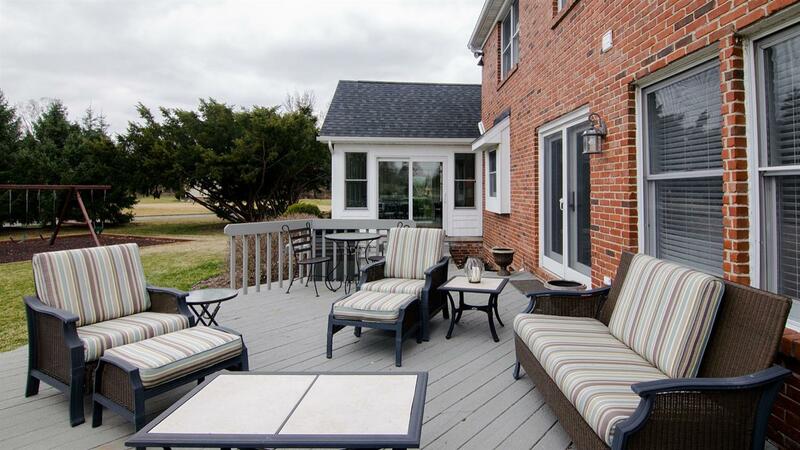 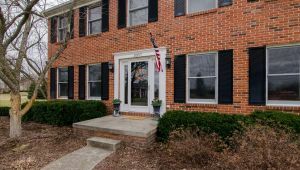 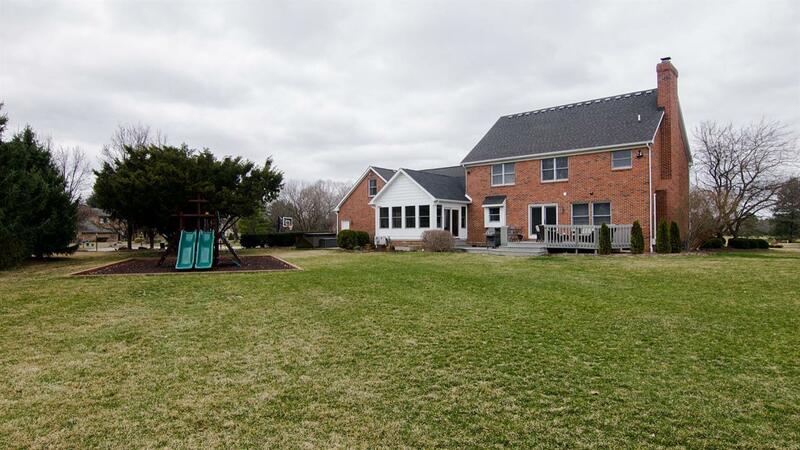 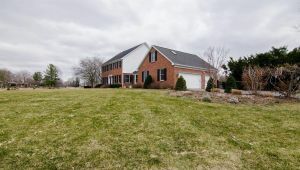 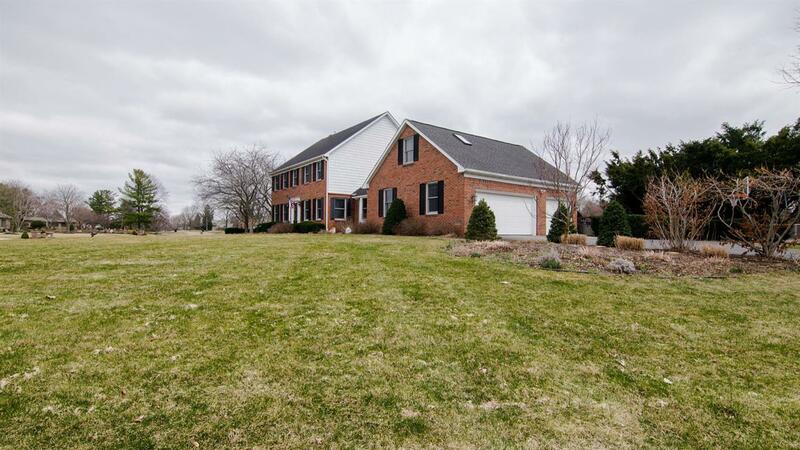 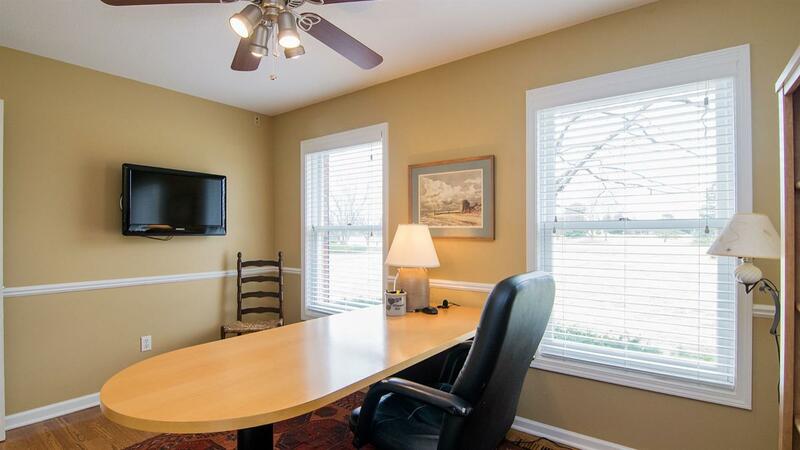 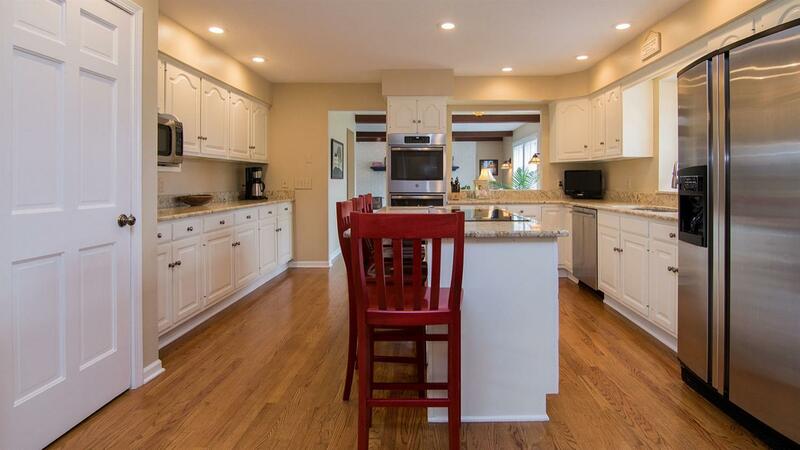 Stunning all brick Colonial in Travis Pointe. This is one of the most attractive homes you will find inside and out. 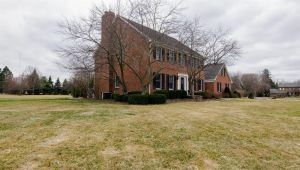 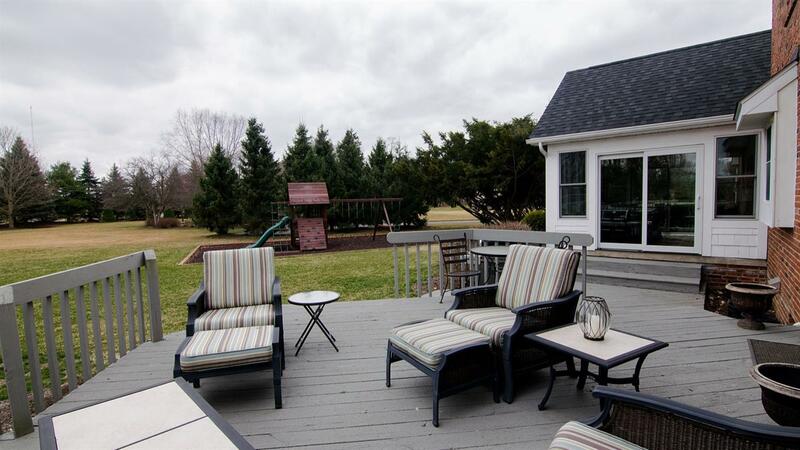 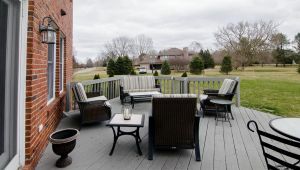 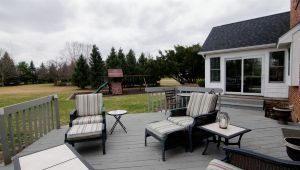 Gorgeous setting with golf course views from the front yard plus a large yard, paver patio, and extensive landscaping. 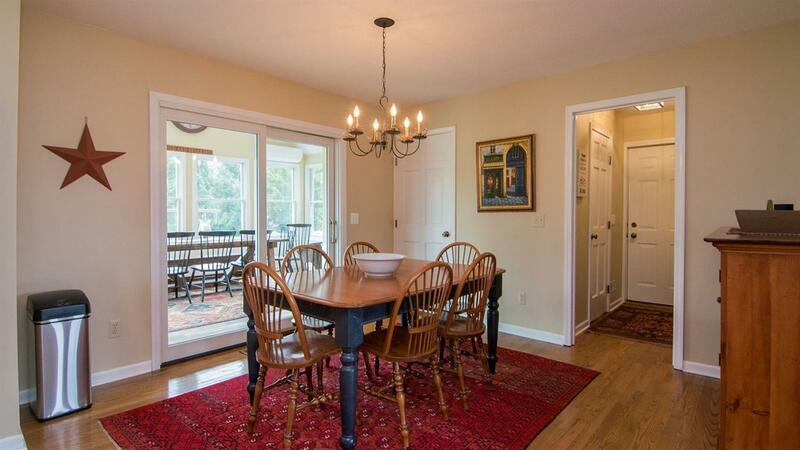 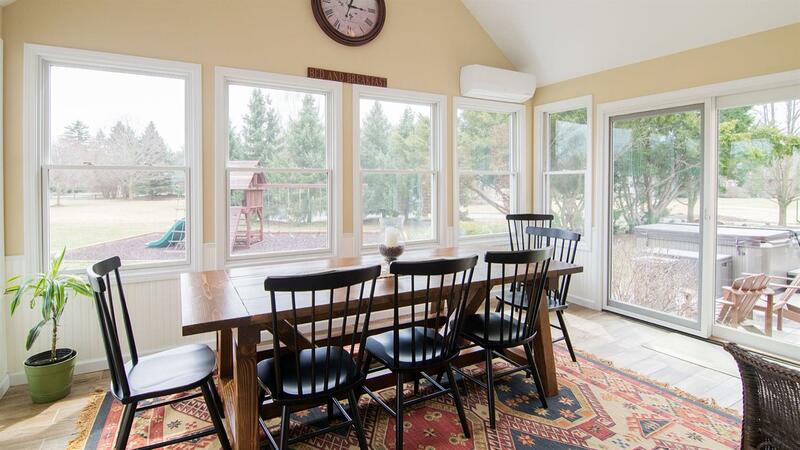 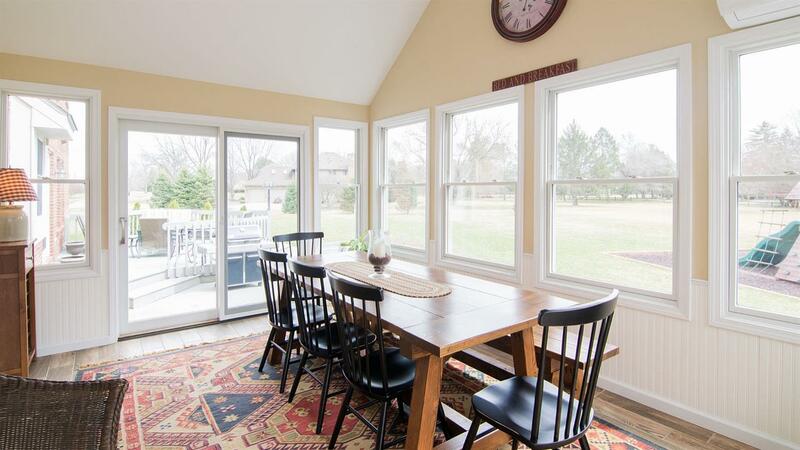 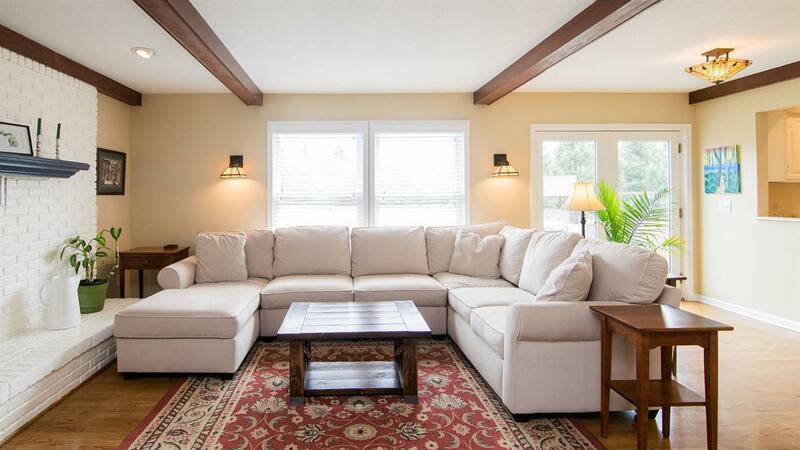 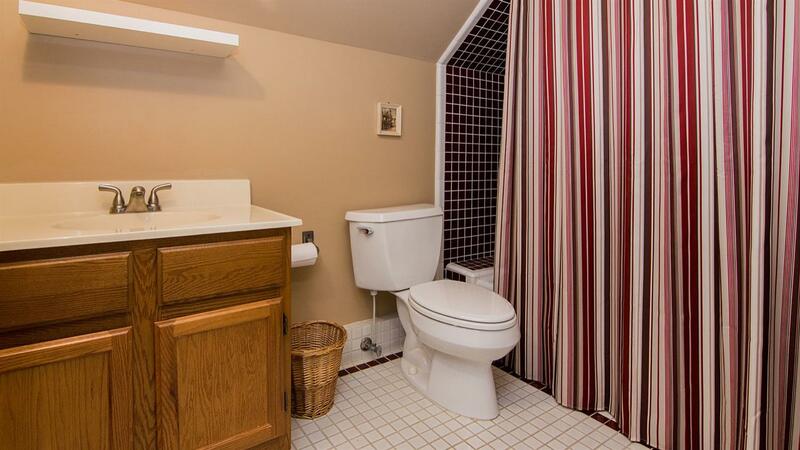 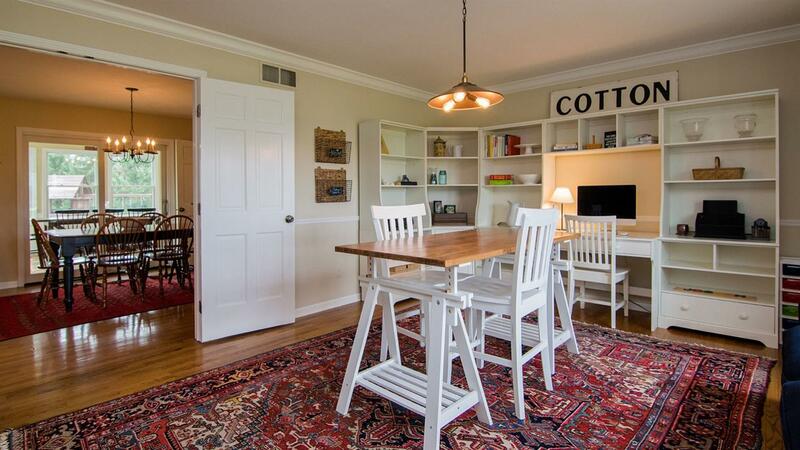 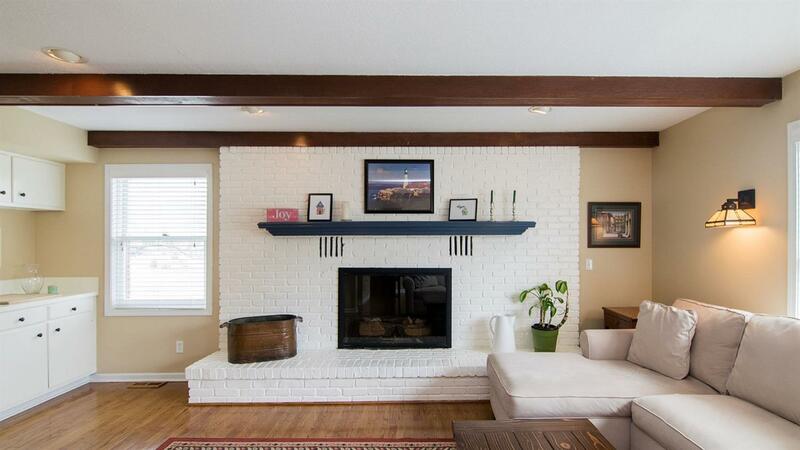 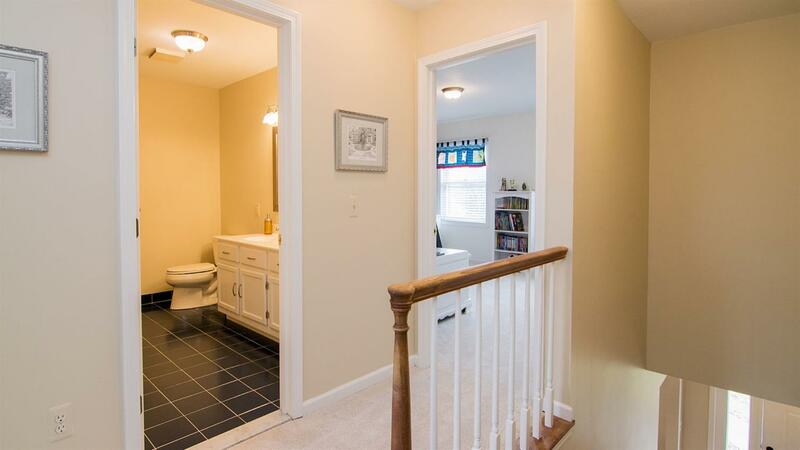 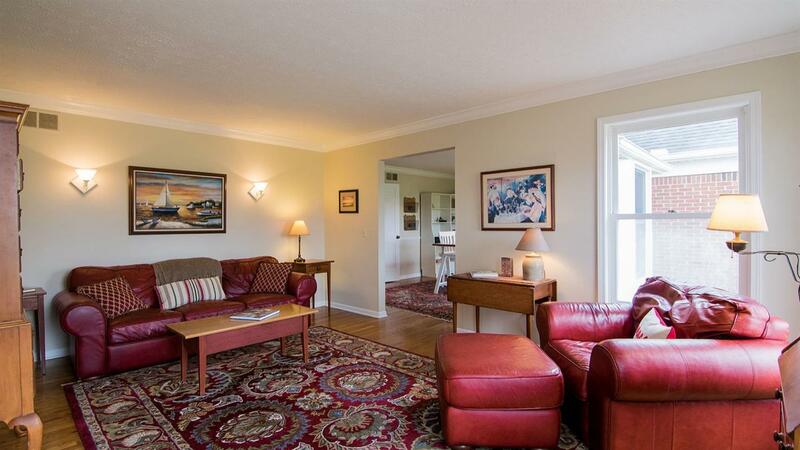 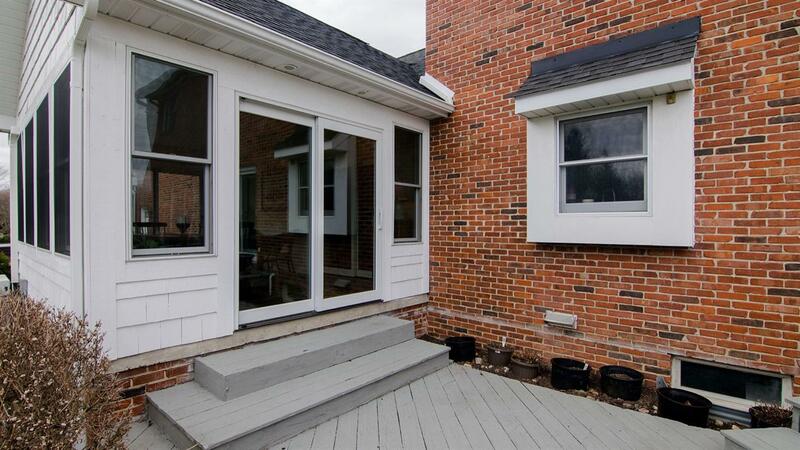 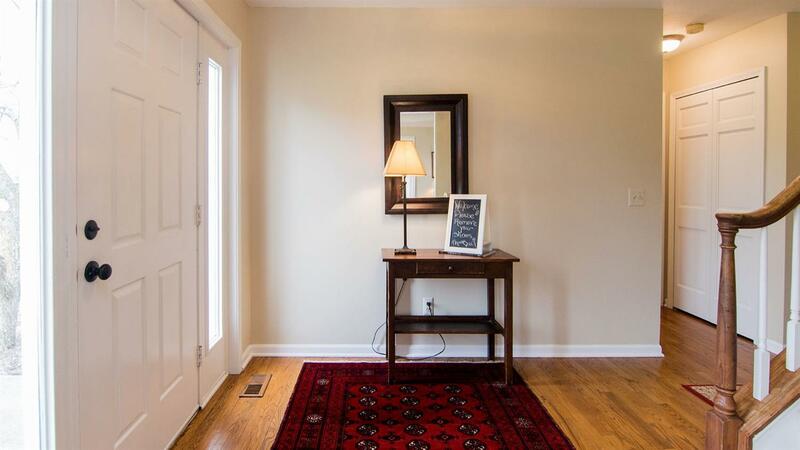 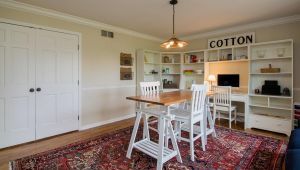 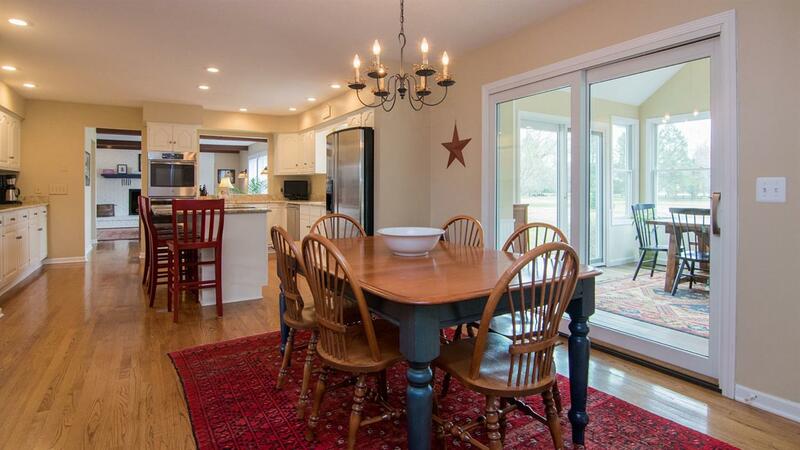 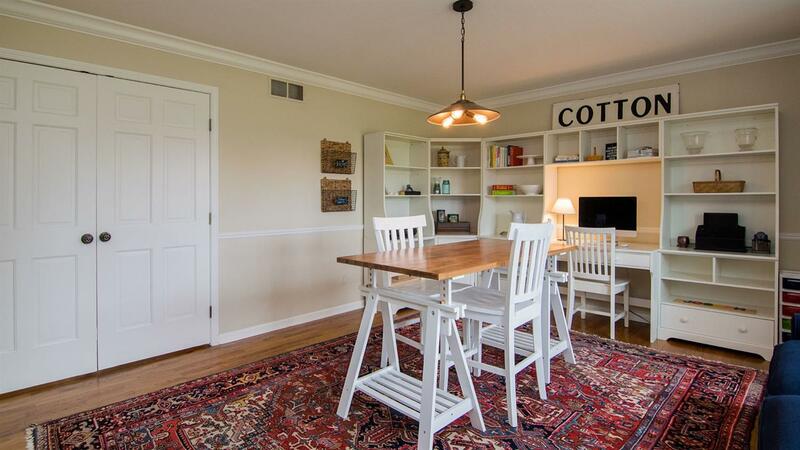 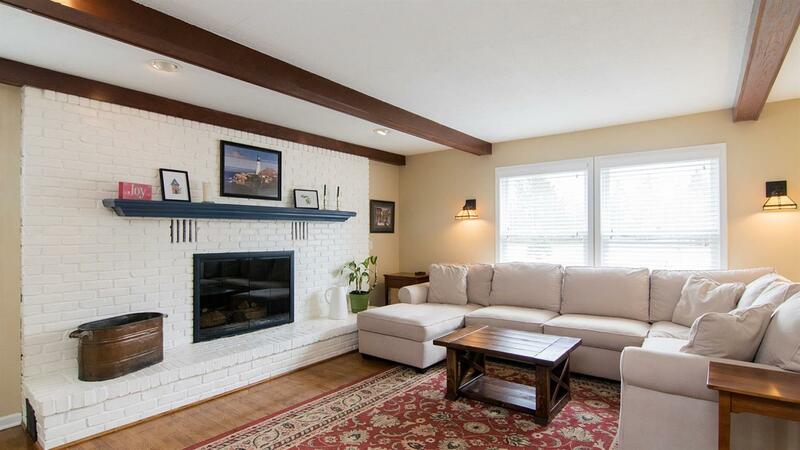 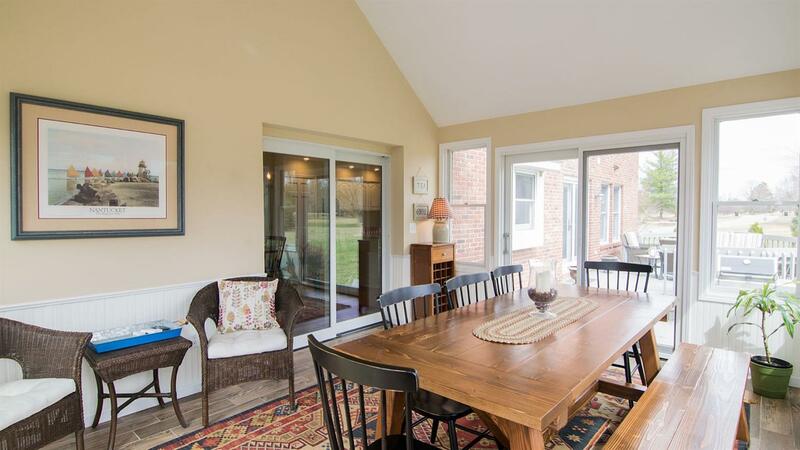 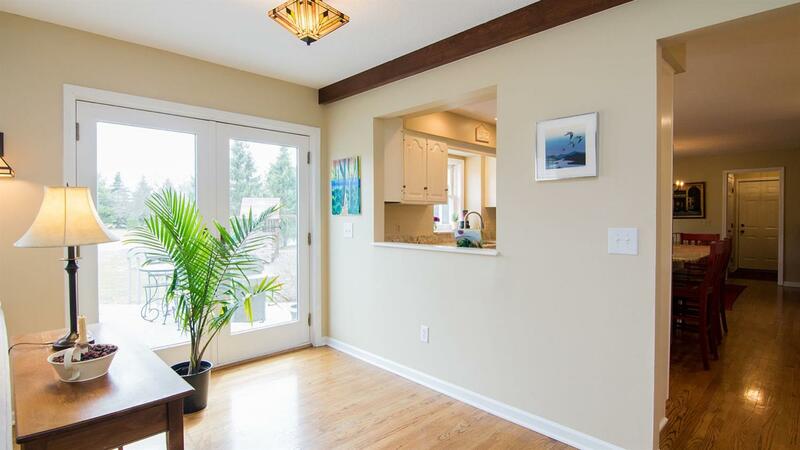 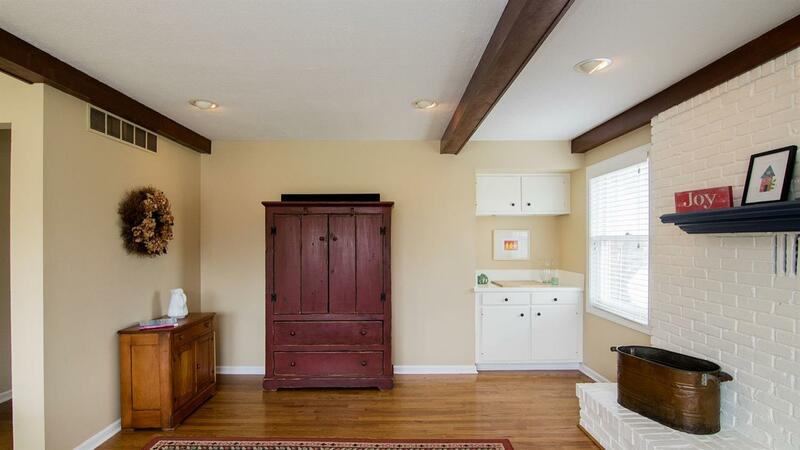 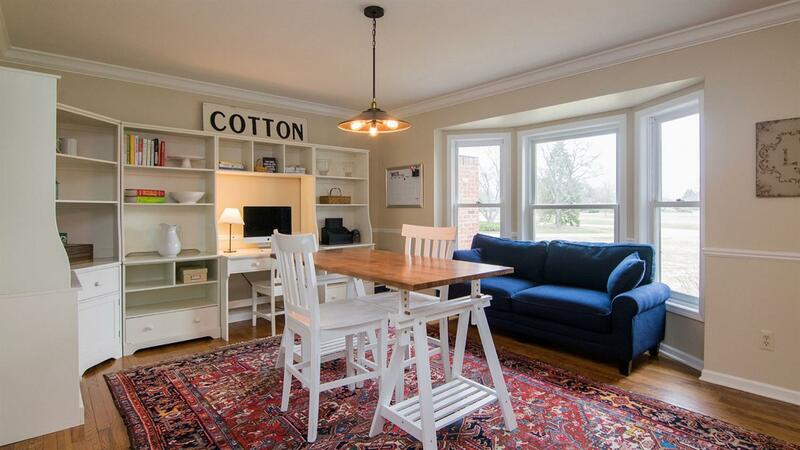 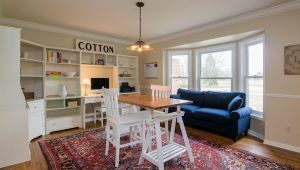 The interior of this home features tons of updates and great living space. 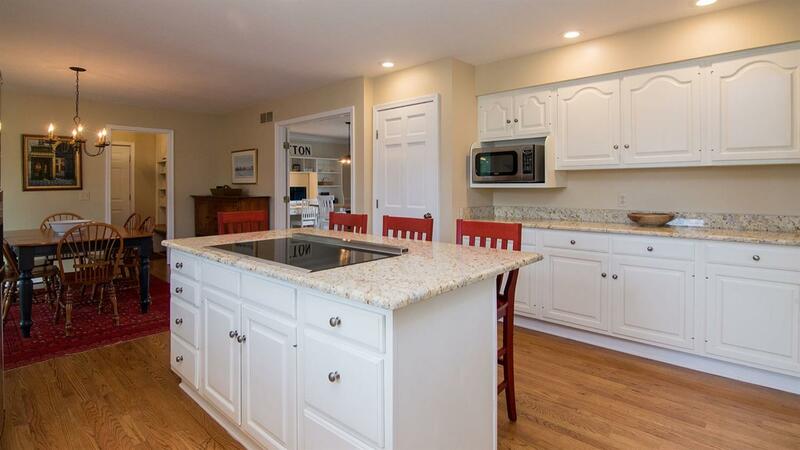 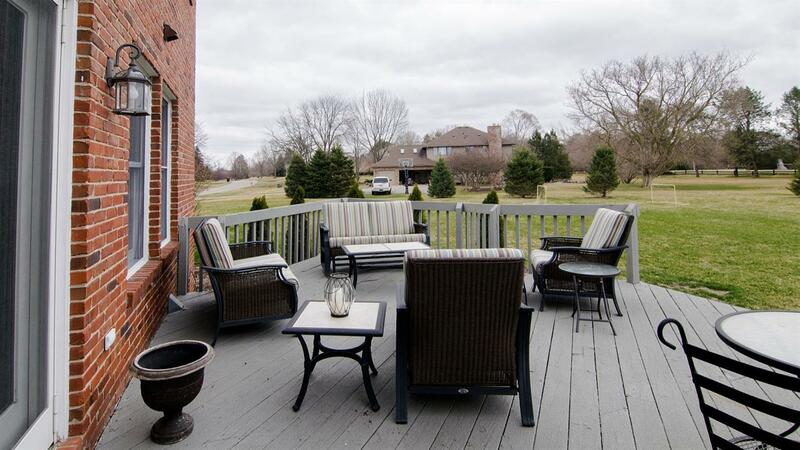 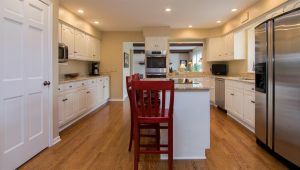 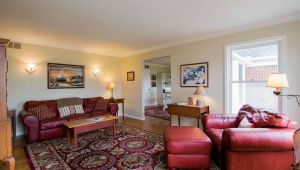 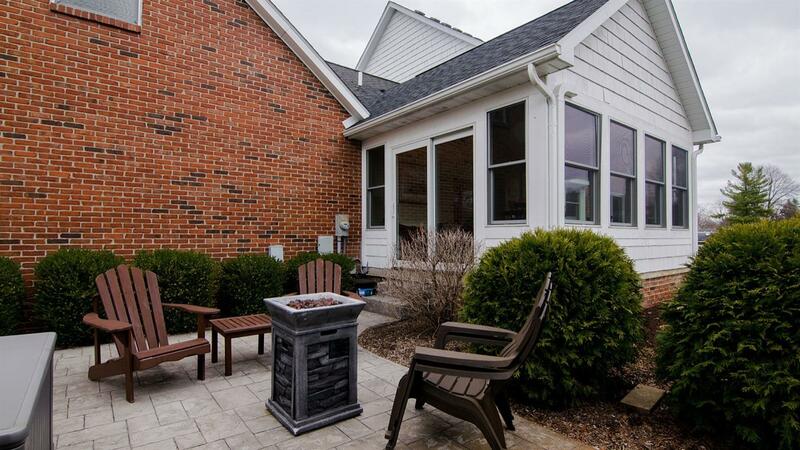 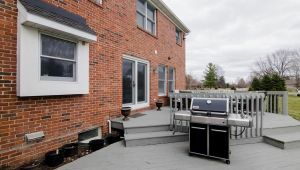 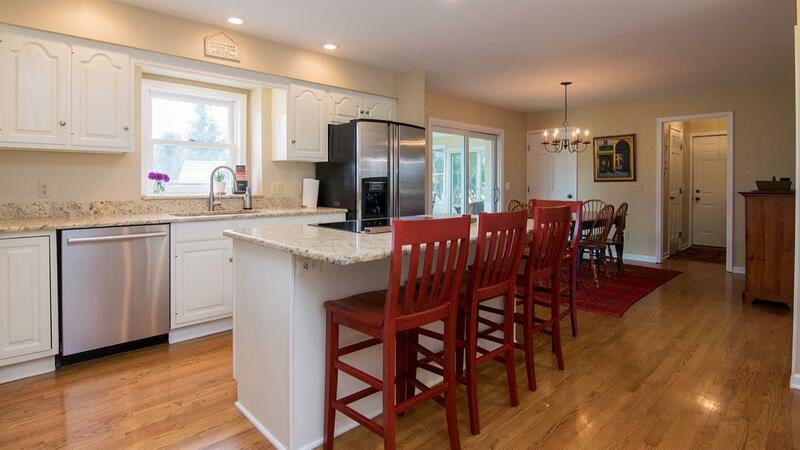 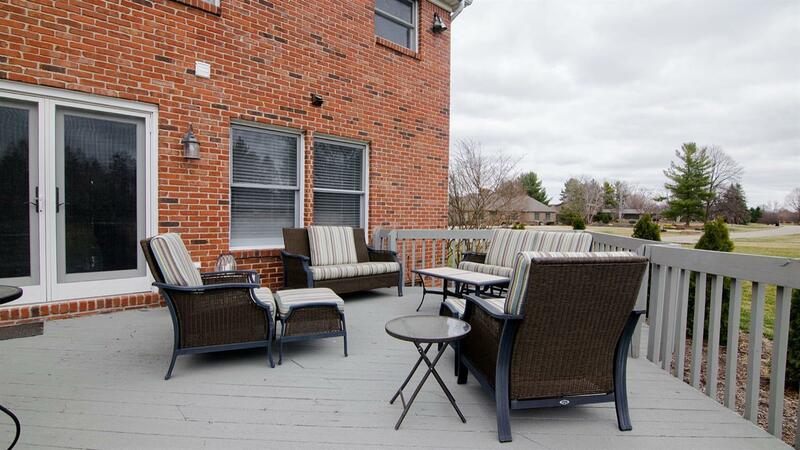 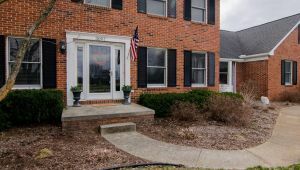 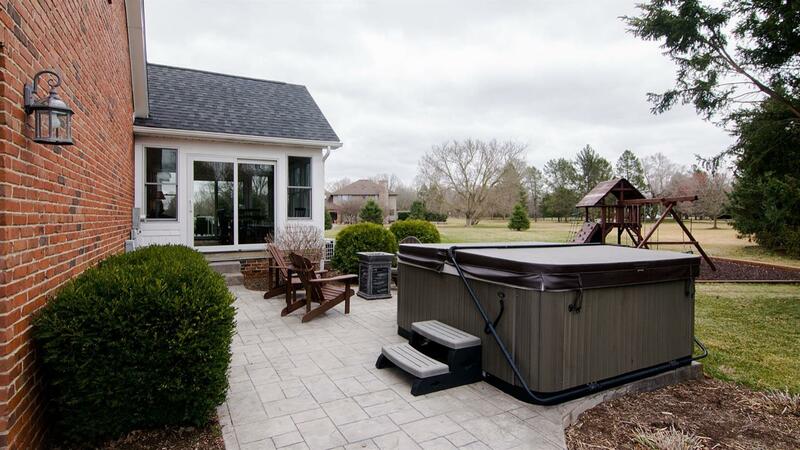 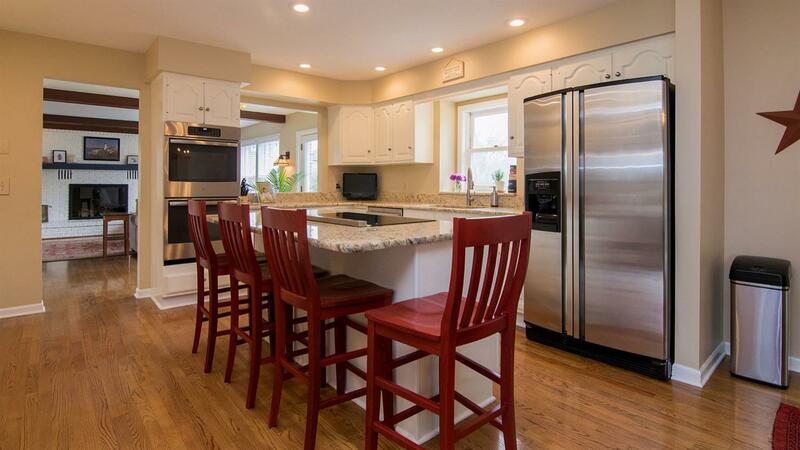 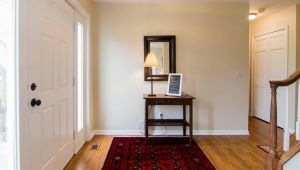 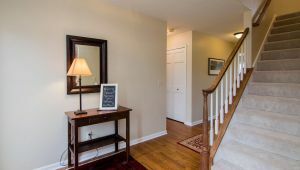 Highlights include all hardwood flooring, updated kitchen with Granite counter tops and high-end appliances, open family room with fireplace, four season Sun Room, spacious formal living and dining rooms, and a first floor den. 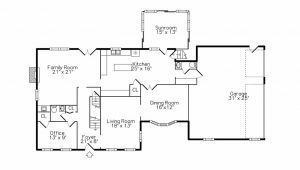 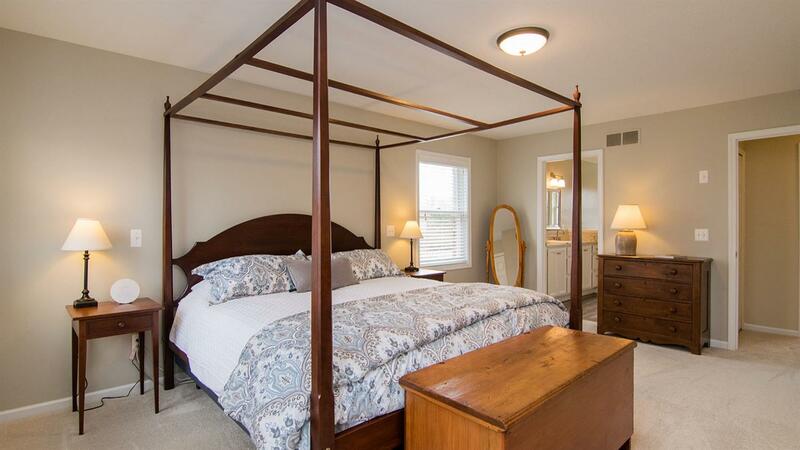 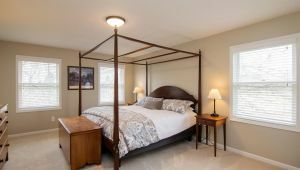 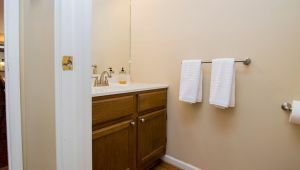 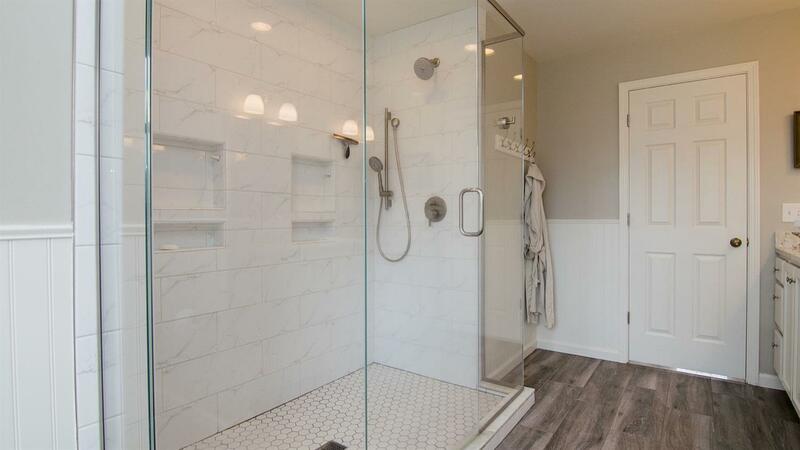 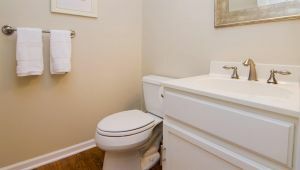 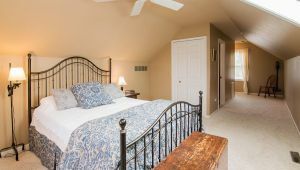 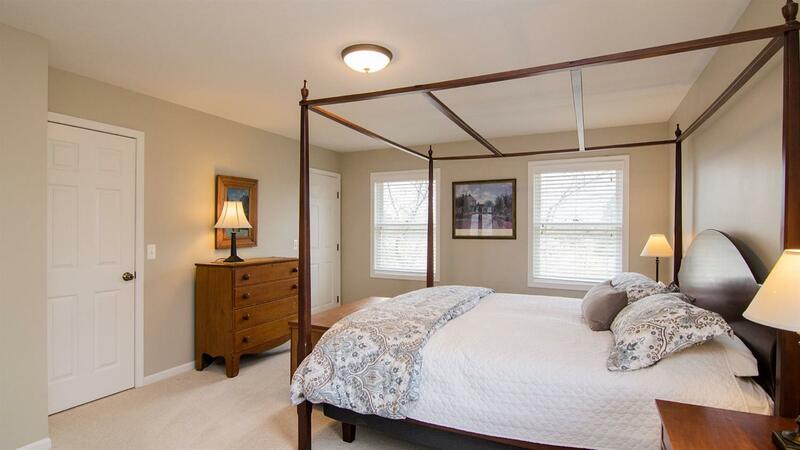 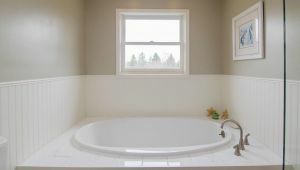 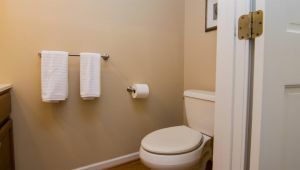 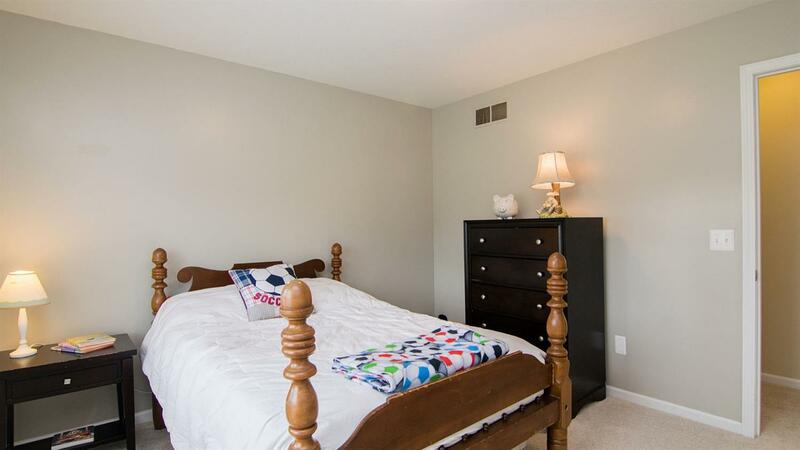 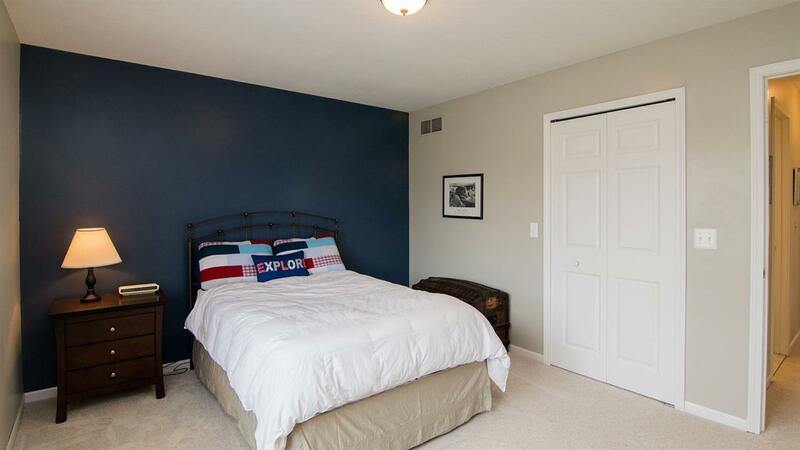 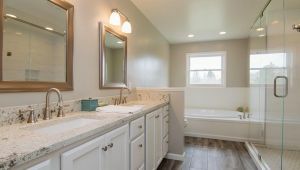 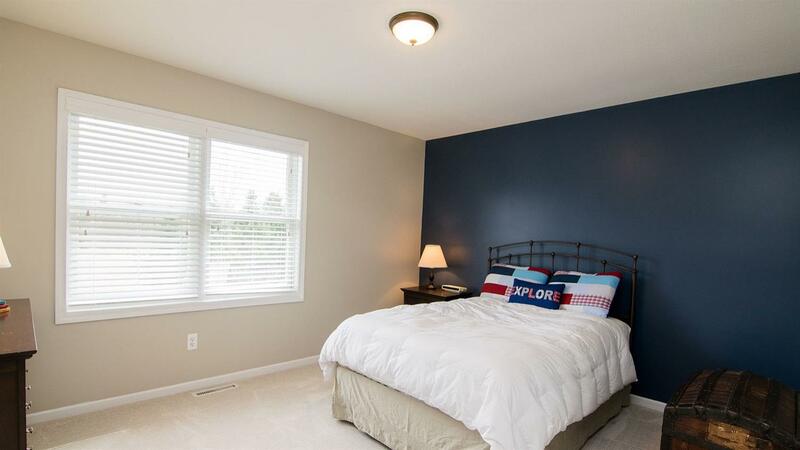 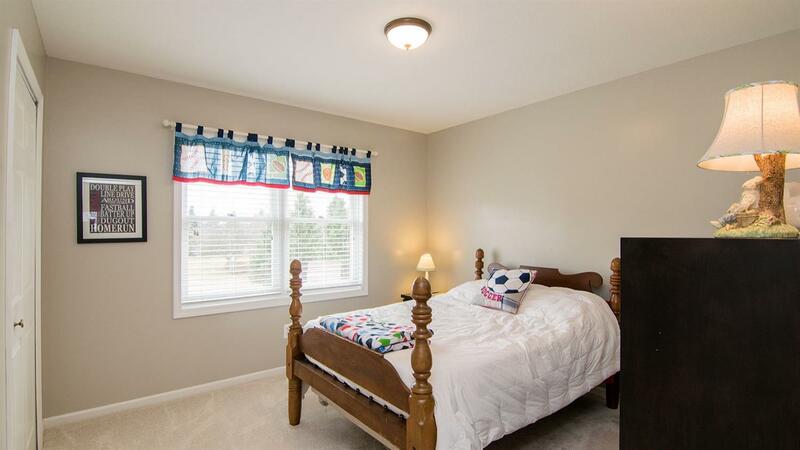 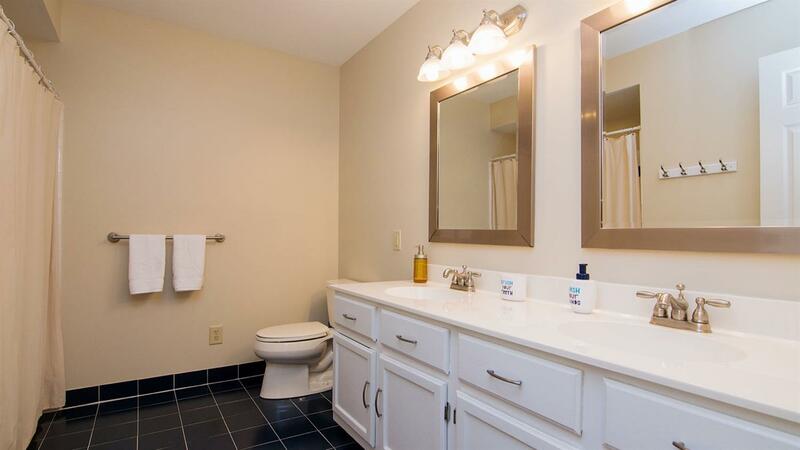 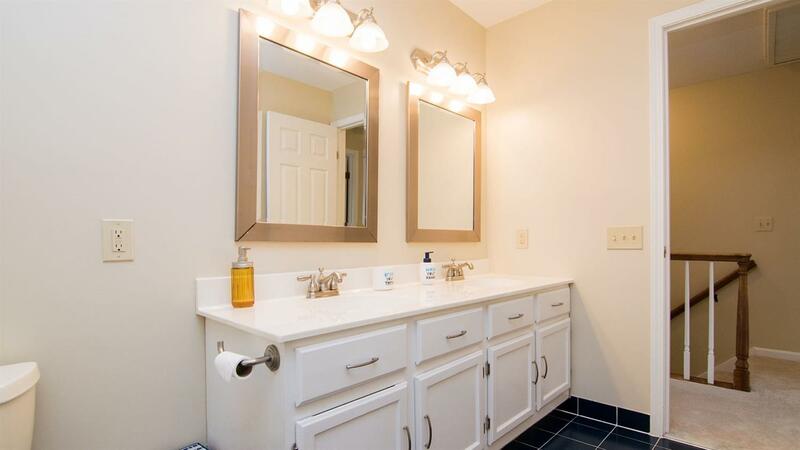 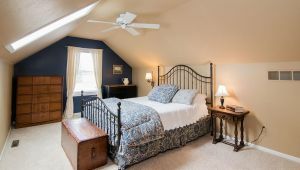 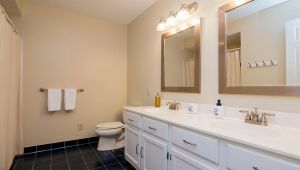 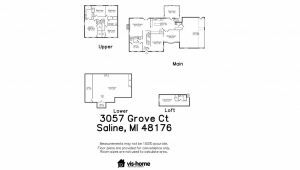 The 2nd level includes a wonderful master suite with a stunning remodeled bath with oversized shower and two walk-in closets plus three large bedrooms and bath. 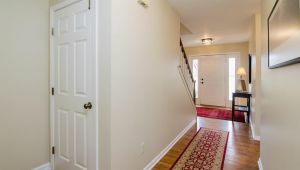 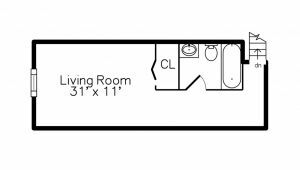 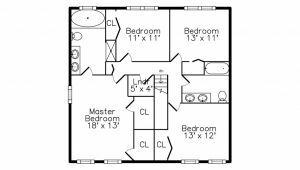 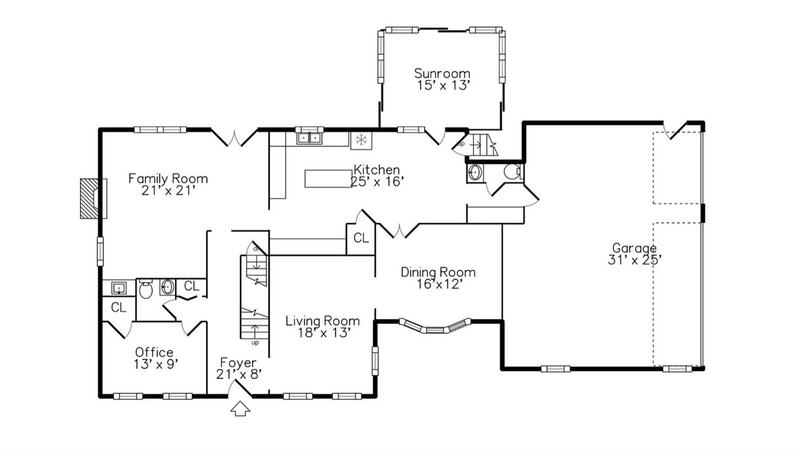 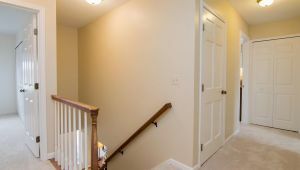 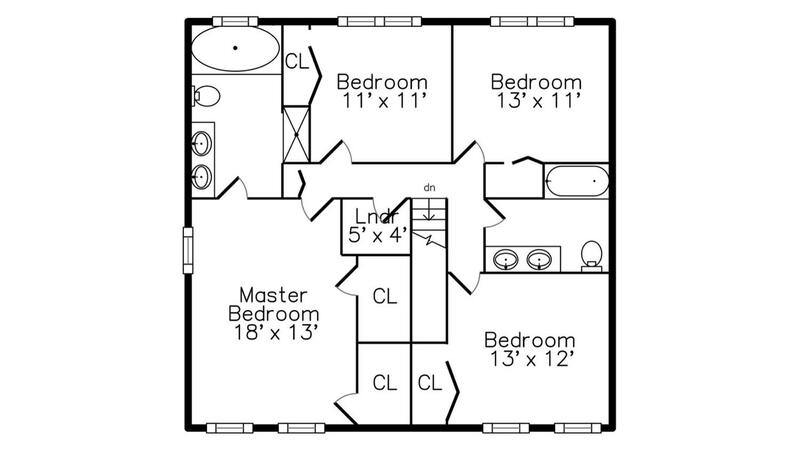 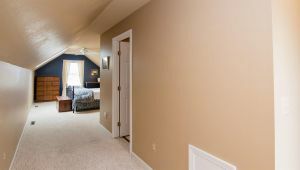 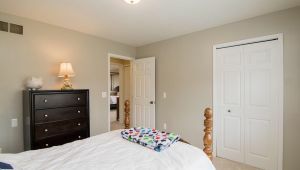 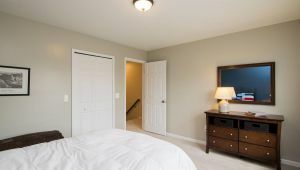 The fifth bedroom suite/bonus is accessed by separate stairs and provide a a great flex use space. 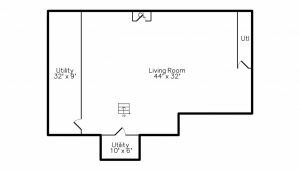 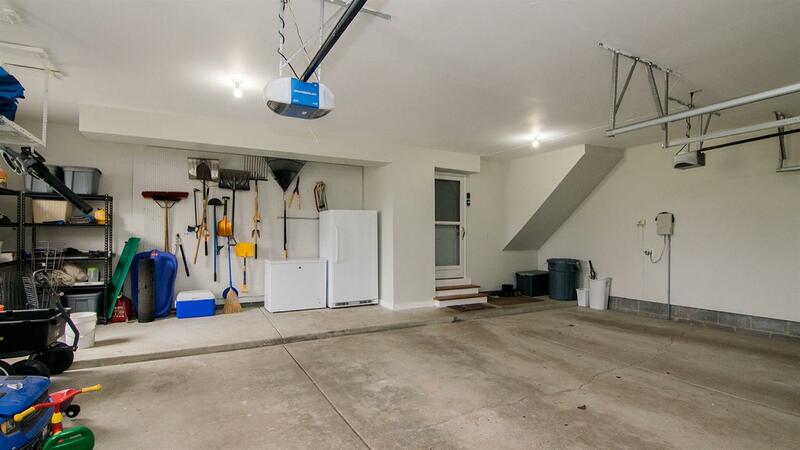 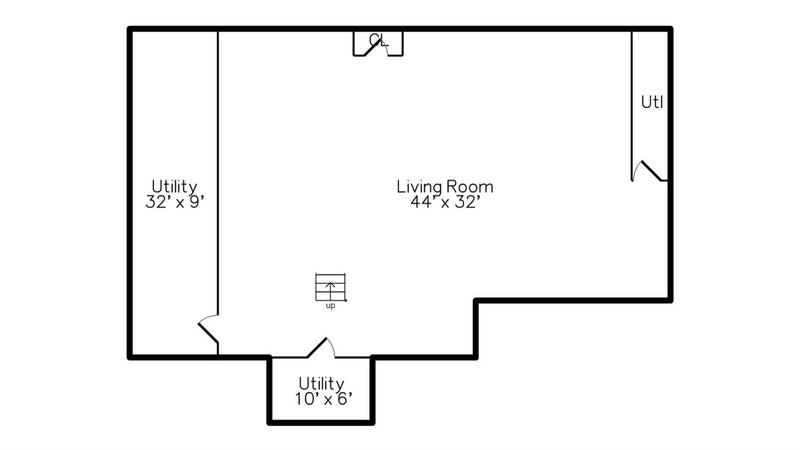 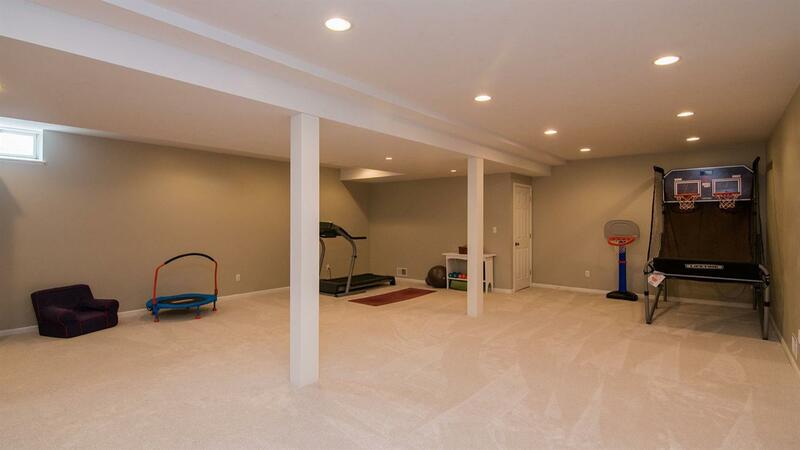 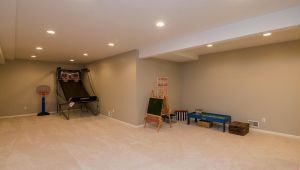 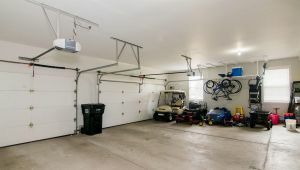 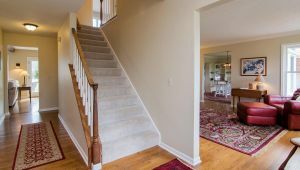 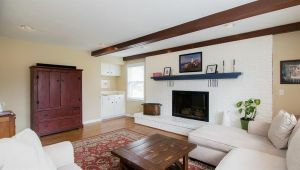 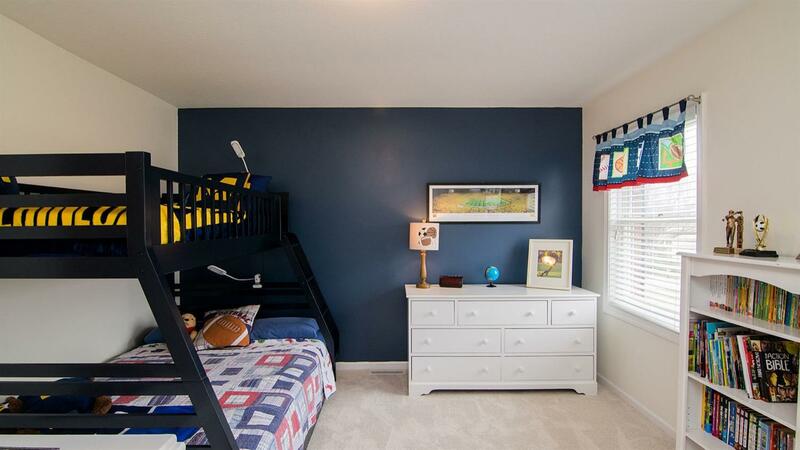 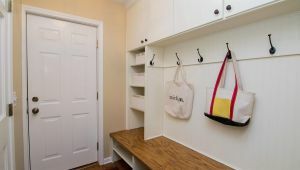 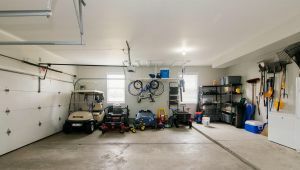 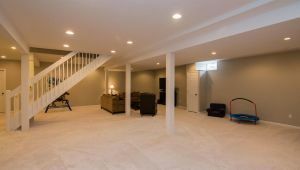 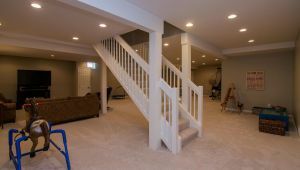 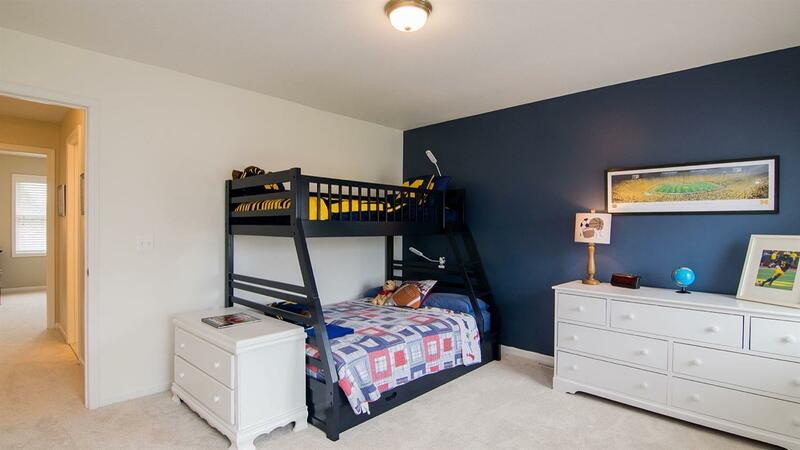 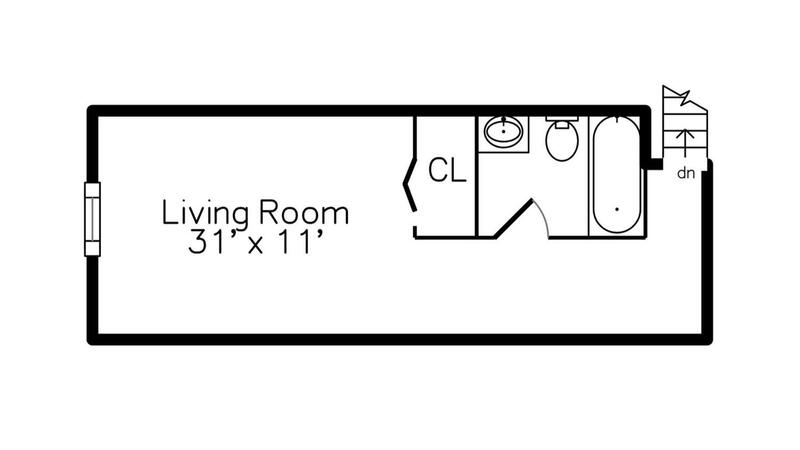 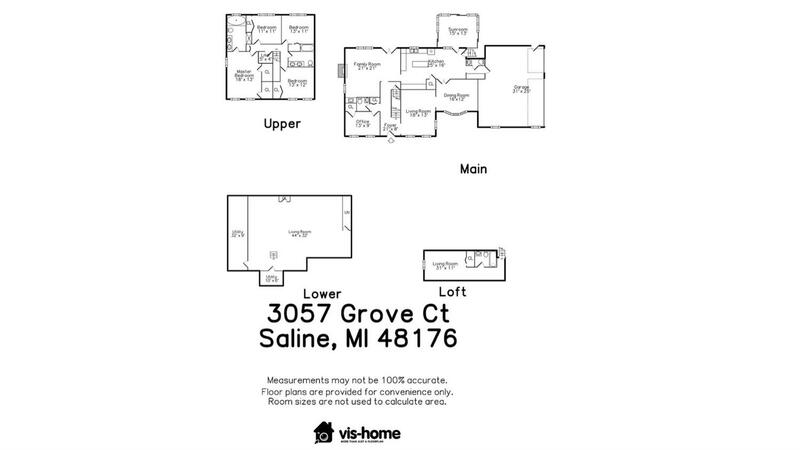 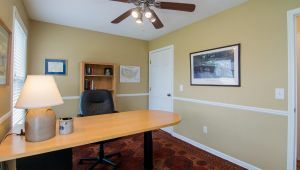 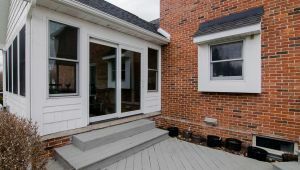 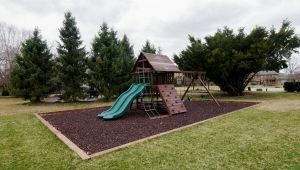 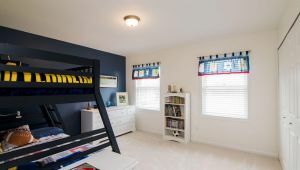 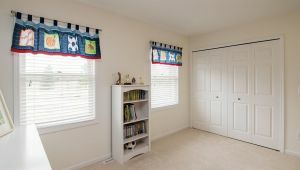 The professionally finished lower level has great multi-use rec space perfect for kids play, exercise, and home theater. Travis Pointe Country club provides 18 Hole Championship golf, indoor/outdoor swimming and tennis, and fantastic dining (membership required). 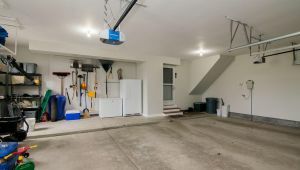 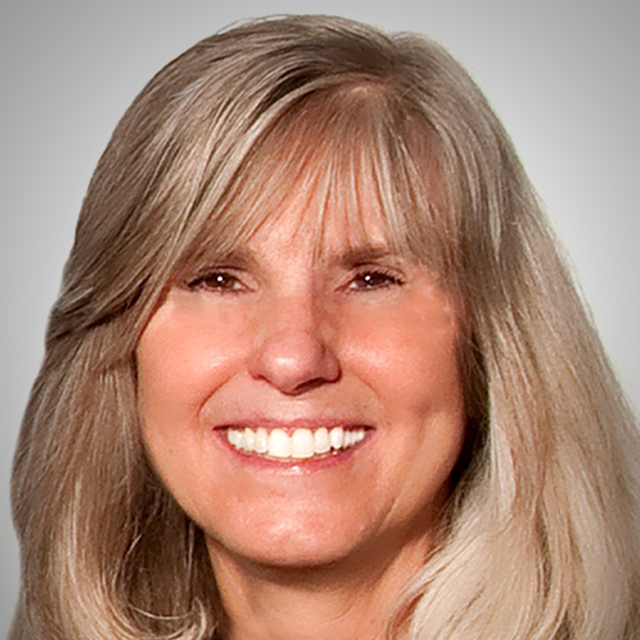 $375/quarter association fee includes snow removal and private road maintenance.